Outlast technology keeps you more comfortable. Experience the advantages of Outlast, brought to you exclusively by Burlington Medical. How does the Outlast technology work? Essentially, with better temperature control, perspiration is actually reduced. Which means you won’t be hot and sweating one minute and cold the next. You’ll simply be more comfortable. Proof that Outlast technology works. 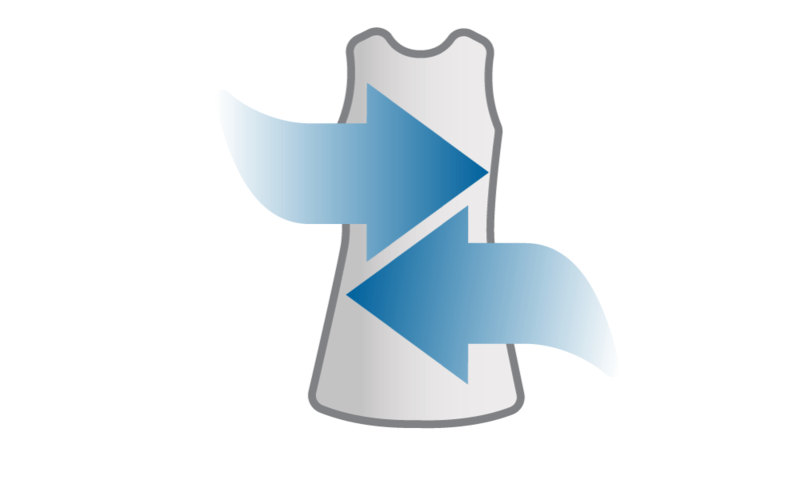 Outlast buffers temperature swings to prevent sweating. 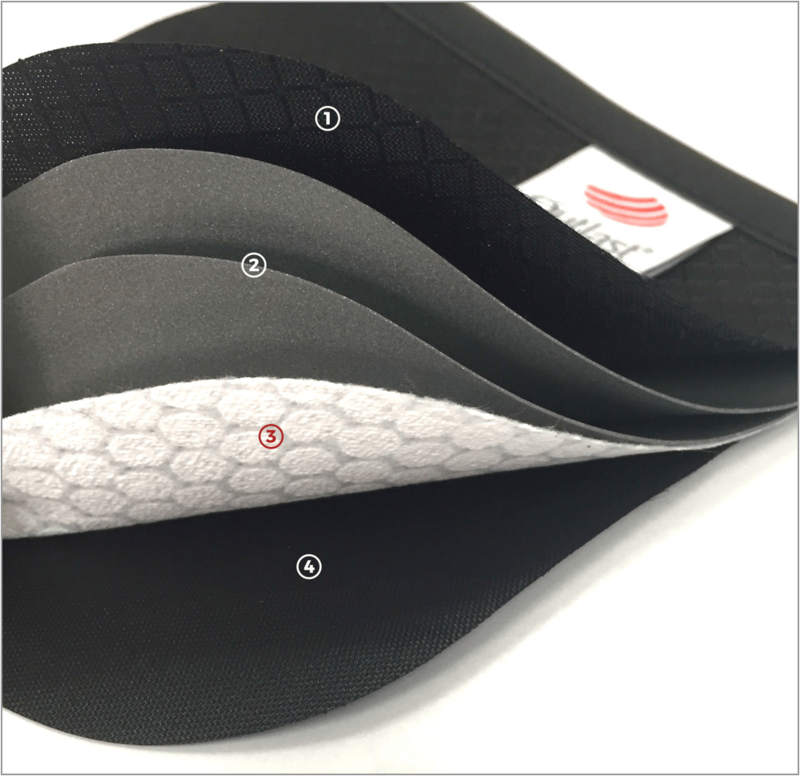 The patented phase-change material is a certified space technology that absorbs excess body heat, balancing your temperature and keeping you more comfortable. 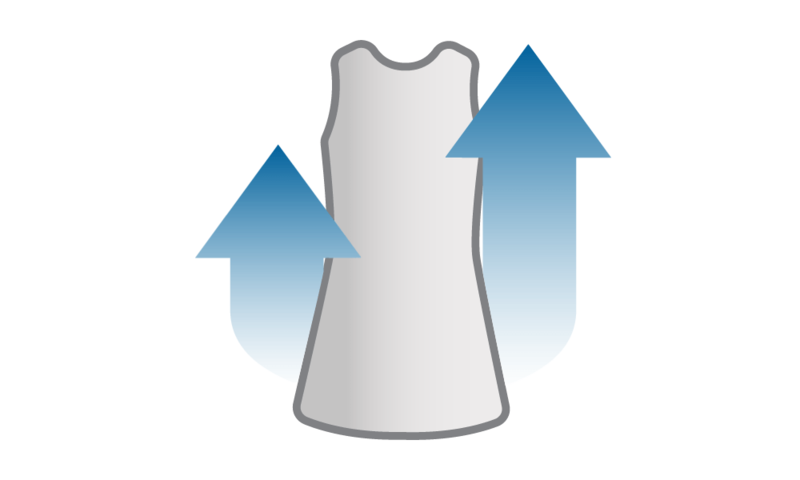 With traditional wicking fabric, like the ones used in many standard lead aprons; heat builds and is trapped. You naturally start sweating and become uncomfortable. The materials then react and transport the sweat away from the skin. With Outlast, the advanced fabric proactively absorbs excess body heat delaying the onset of sweat, helping you maintain comfort with a balanced temperature. Originally used in space gloves for NASA, Outlast became a Certified Space Technology™ in 2003. 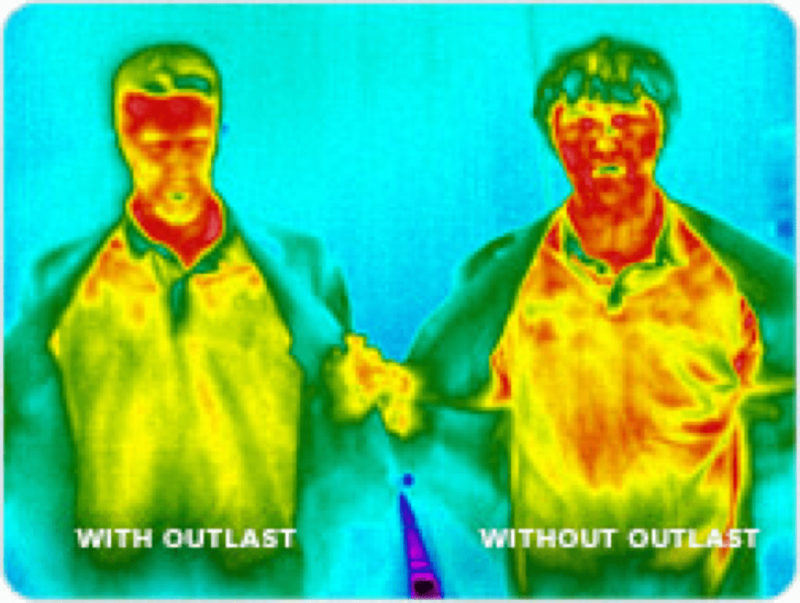 With over 96 patents and 59 pending, Outlast has proven itself as the leader in Phase Change Technology. Interested in Adding Outlast to a Lead Apron? Add Outlast to your new Burlington Medical apron or accessory. 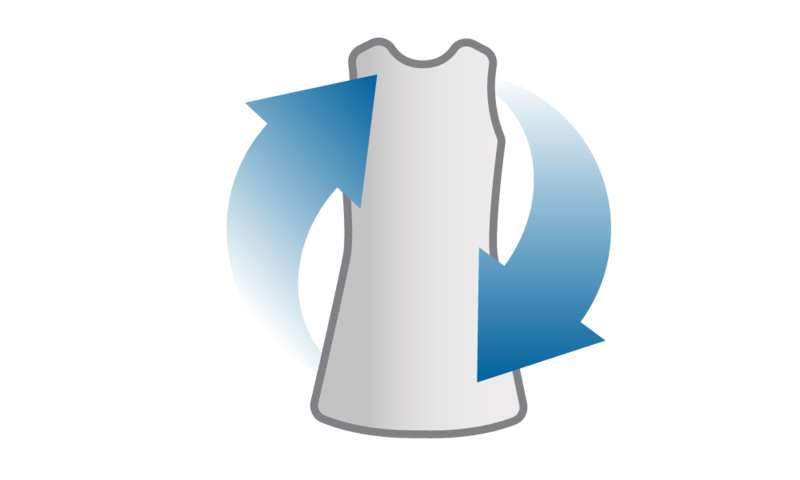 Have us put Outlast in your apron during the recovery process. Send us your existing aprons and we will add Outlast to them. Speak with an Account Manager or contact us.